Learn from an actual psychologist with production experience! This webinar will help you find and identify the best character flaws enabling your characters to jump off the page and onto the screen. Peel back layers of a personality and carefully introduce seeds of a disorder and when to have that disorder present itself in the most believable way. Taught by psychotherapist Dr. Donna Dennenfelser! Successful TV series and movies have one thing in common, they have characters that are relatable and believable. The creation of these characters all begins with well thought out psychological back stories. 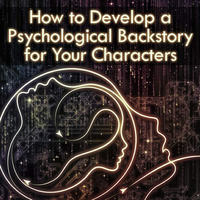 Developing a backstory for your characters involve many decisions on the part of the writer. All psychological flaws can be traced back to childhood and environmental conditions one grew up in. Character flaws are then exasperated with the stresses of adulthood. The TV series, "Necessary Roughness," was based on the life of Dr. Donna Dannenfelser when she served as the mental health clinician to the New York Jets. When USA Network picked up the show they told her, "If your writers can get on the page what you just told us we will have an award winning show." It was her character, and the characters she described that brought USA Network their award winning show. This webinar is presented to you by Dr. Donna Dannenfelser, psychotherapist, producer, writer and script consultant. This webinar will help you find and identify the best character flaws enabling your characters to jump off the page and onto the screen. Learn from a psychotherapist turned writer, co-executive producer and script consultant the fundamental elements of developing character flaws, where they originate, how they manifest, and how best to incorporate them in your script to produce legitimate conflict among your characters. How to find resources to a plethora of personality flaws, whether they be little quirks, emotional/physiological conditions, or full blown personality disorders. How to identify the best character flaws that will serve your story and why. How character flaws are triggered by environmental circumstances and when best to have them show up in your script. How to peel back layers of a personality and carefully introduce seeds of a disorder and when to have that disorder present itself in the most believable way. How and when a character flaw should be discovered in your story, whether subtly or dramatically. How to weave complications into your story that will trigger the character’s flaws while serving the story and moving it along. 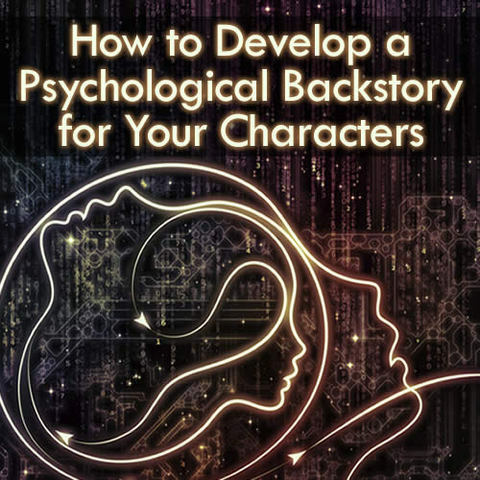 How to use a combination of character flaws with the personalities in your story and how to decide if it serves your story. Beginning writers who want to sell their work. Professional writers who want to go deeper in developing their characters. Writers who know they have a great story but also know that their characters are missing something. Producers who shape stories and are involved in character development.